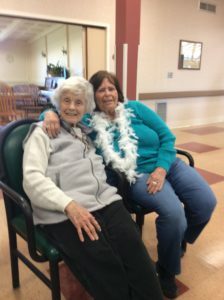 At Valley Home, our goal is for our residents to maintain their own independence while living each day to their fullest. 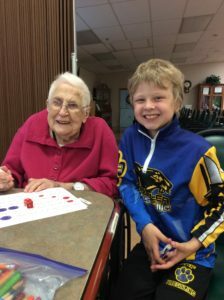 Valley Home has a Resident Services Coordinator on staff to seek out many different activity ideas, to schedule programs, to plan special events, attract volunteers, assist residents with maintaining the ability to pursue their own individual interests and hobbies, and so on. Valley Home has a Coffee Hour twice daily, at 9:45 am and at 2:30pm. That is a great opportunity to come visit! Feel free to stop in, you are always welcome!